Finally! Going back to school also meant celebrating Junior’s 9th birthday with his long anticipated Ranger’s Apprentice party. If you are a parent of a Ranger Apprentice addicted boy or girl, please read on on how I put together this Ranger Apprentice themed party without spending too much money or time. It’s no rocket science what this year’s theme for Mardi Gras would be when Junior is obsessed with ‘Sparta’. 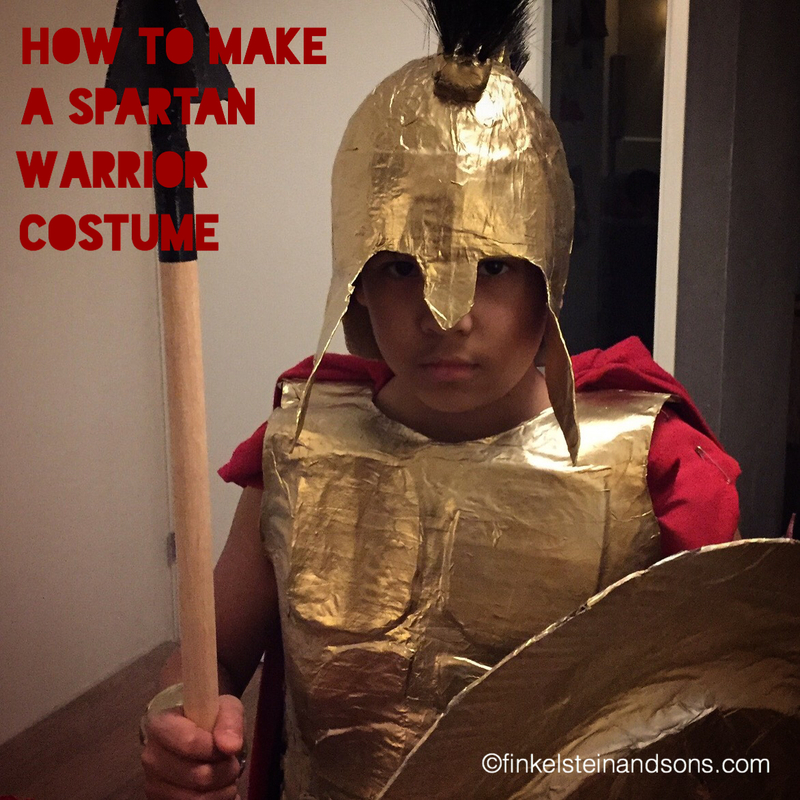 Inspired by the wonderful site Storm the Castle, he has put together a full Spartan armor. One piece of advice: take a newspaper subscription, as you’l be using a lot of newspaper. This is a paper mache project with a capital P. When we started I was quite shocked that Junior didn’t even know what paper mache was (what do they teach those kids in school?!) but know he is a selfmade paper mache expert. Don’t feel guilty about your online shopping either, as you’ll need cardbox too.